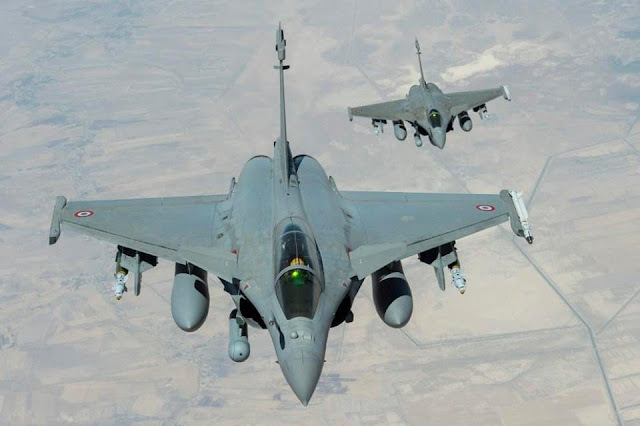 Talks between India and France about the Rafale fighter jets is going on at a "hectic" pace and is likely to be wrapped up in one month, top defence sources said. "The talks have been very hectic. There are a lot of fine prints that both sides look into. The talks will most likely take one more month," defence sources told PTI. "The French side is here three times every month and every effort is on to wrap up the talks fast," they said.